However, the bench said: "It will be open to the parties to file short written submission, not more than three pages, by January 29, 2019." The National Company Law Appellate Tribunal (NCLAT) has reserved its judgement over the petition filed by traders' body CAIT against fair trade regulator CCI's nod to Walmart's USD 16-billion acquisition of Flipkart. "Hearing concluded. Judgment Reserved," said the NCLAT. In August 2018, CAIT had filed a petition in the NCLAT, which is also an appellate authority over the Competition Commission of India (CCI), asking for the reversal of the Walmart-Flipkart deal. On August 18, Walmart had informed that it has completed deal with Flipkart and holds 77 per cent stake in the Indian e-commerce major. 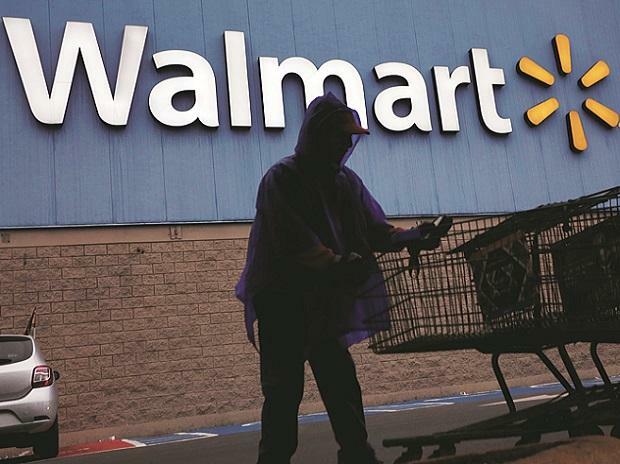 Earlier on September 6, the NCLAT, which is also an appellate authority over the Competition Commission of India (CCI), had asked Wal-Mart International Holdings Inc to file a reply before it explaining way of doing business in India. CAIT was also asked to file its understanding over the Walmart's business model in India.